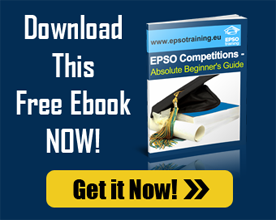 A Complaint may be submitted by candidates if a decision by the EPSO Selection board is considered to be unlawful. The candidates can submit an appeal to clarify the decision based on the Staff Regulations of EU officials. For example, if the selection board disqualified an applicant and had not accepted a diploma or other qualification which is relevant to the exam profile, a complaint or appeal may be submitted. Complaint may also be submitted to European Ombudsman but those are limited to maladministration, which means that the candidate complains about the rules rather than the individual decision.